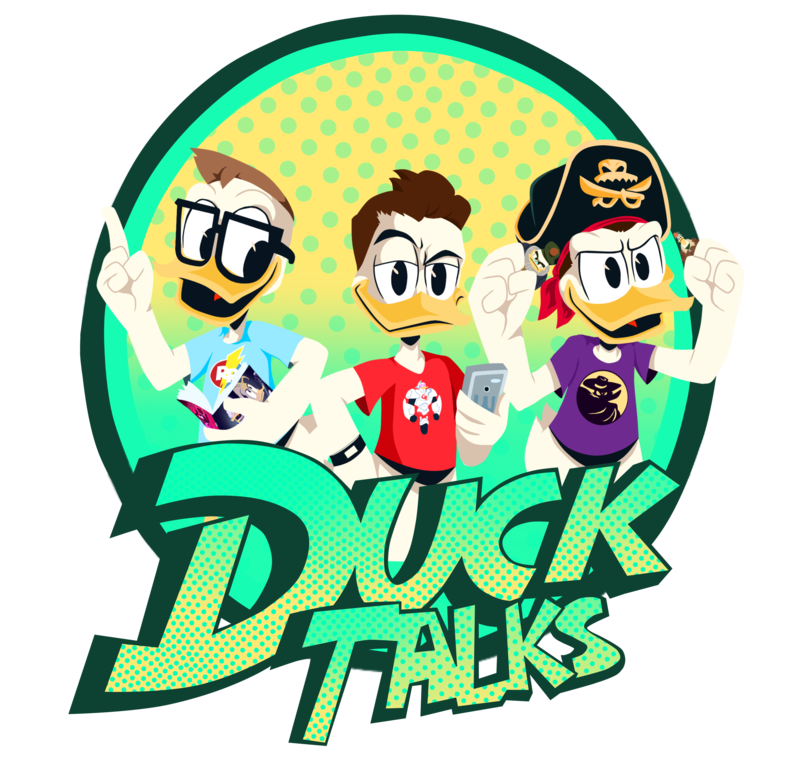 If you’re like us you are anxiously awaiting this week’s episode of DuckTales (and we know you are)! The Cabs will debut this Saturday 11/10 at 7:30 am on the Disney Channel. Oh My Disney! has shared a new clip that includes the series introductions of Panchito and José. Here are some screenshots. You can find the video below. Next More DuckTales Christmas Episode Images, Description, & New Release Date!